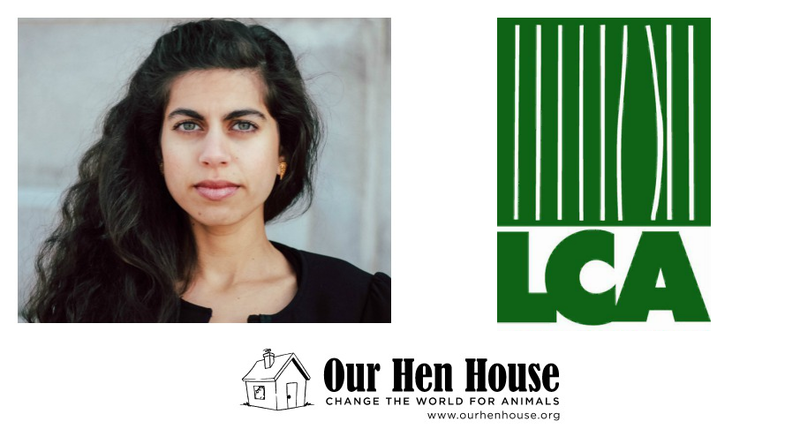 Mariann talks to Brian Kateman about the reducetarian movement, why people would be reducetarian instead of vegan, and the importance of getting people to realize the need to reduce animal consumption. It’s a passionate discussion you won’t want to miss. 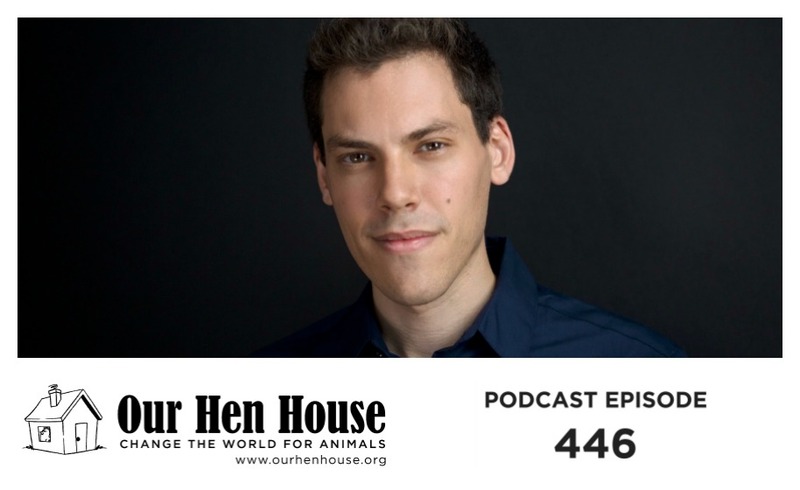 Brian Kateman is cofounder and president of the Reducetarian Foundation, a nonprofit organization dedicated to reducing meat consumption to create a healthy, sustainable, and compassionate world. A TEDx speaker and leading expert on food systems and behavioral change, he has appeared in hundreds of media outlets.The foundation aims to improve human health, protect the environment, and spare farm animals from cruelty by reducing societal consumption of animal products. We envision a world in which societal consumption of red meat, poultry, seafood, eggs, and dairy is significantly reduced. Also, Jasmin and Mariann discuss the current trend of banning plastic straws, the joys of oat milk, and the news of the California Waffle Company ditching free range eggs and going vegan. We’ve also got a very special listener dedication, News, and Rising Anxieties.